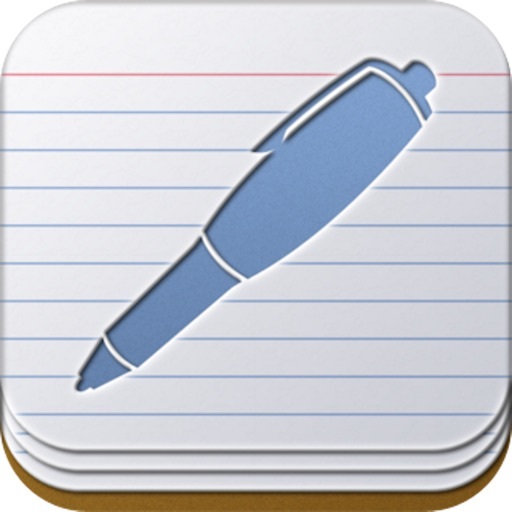 Notes Pro is a powerful note-taker to annotate documents, sketch ideas, record lectures, and more, on iPhone, iPod and iPad. 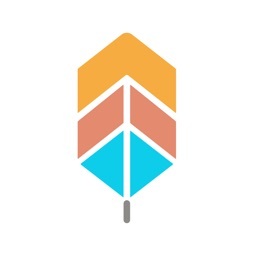 Notes Pro is the one place to create, share, and manage your notes. It combines handwriting, typing, audio recordings, and photos so you can create notes that fit your needs. - Handwrite notes or sketch ideas using gorgeous variable width ink in a variety of colors. 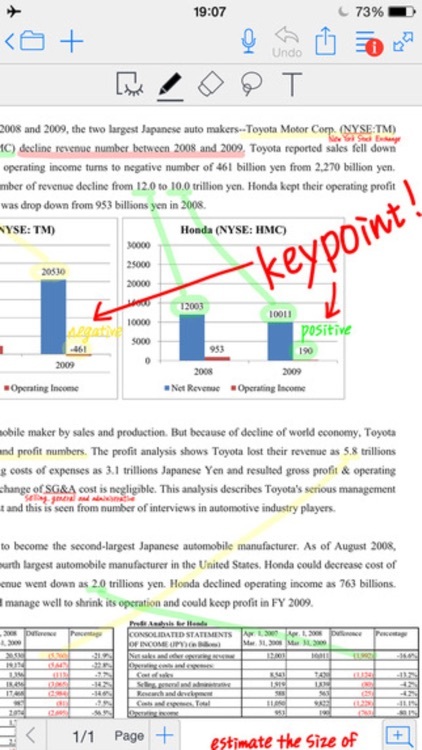 - Craft reports or type outlines with our full featured word processor. - Audio recordings help you capture every detail during lectures or meetings. 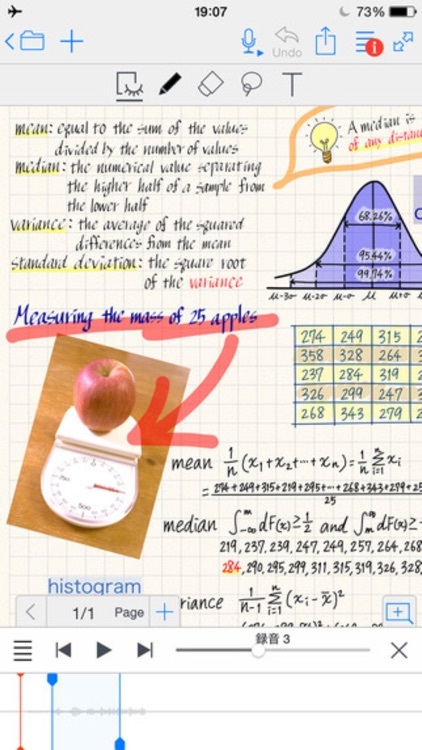 - Snap a photo of a whiteboard in the classroom or while researching in the field to add to your note. - Audio recordings automatically link to your notes. - Review your notes in context as you listen to the audio recordings. 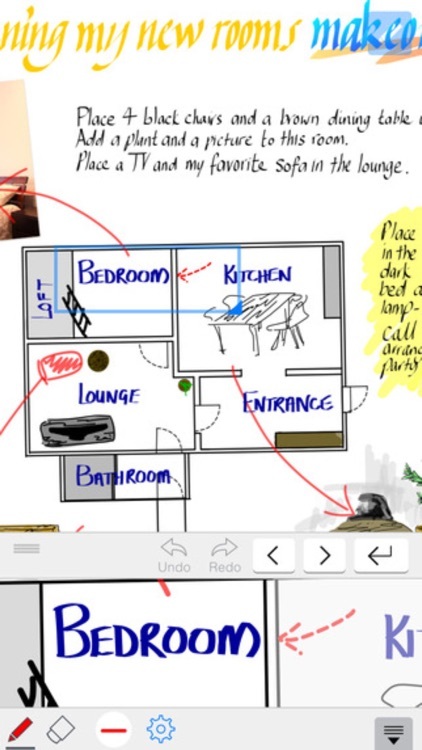 - Simply tap a word, drawing, or a picture to hear exactly what was said when you added it. 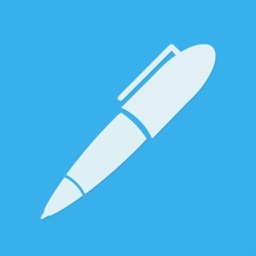 - Provide audio and handwritten feedback to students or colleagues. - Import and annotate lecture slides, meeting agendas and PDFs. 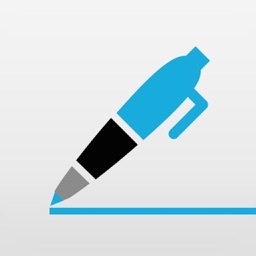 - Fill-out, sign, and send forms via email from anywhere. - Very well designed shelf for notebook management. - Drag & drop to decide the order of notebooks. - Password protects notebooks on shelf for privacy. - Rearrange pages within a notebook or move them to different notebooks to reorganize your notes. - Very well designed papers and digital ink pens. - Full set of highlighter pens. - Multiple erasers to meet different requirements. - Copy/Cut/Paste to move or duplicate notes. - Import pictures from album & adjust the size. 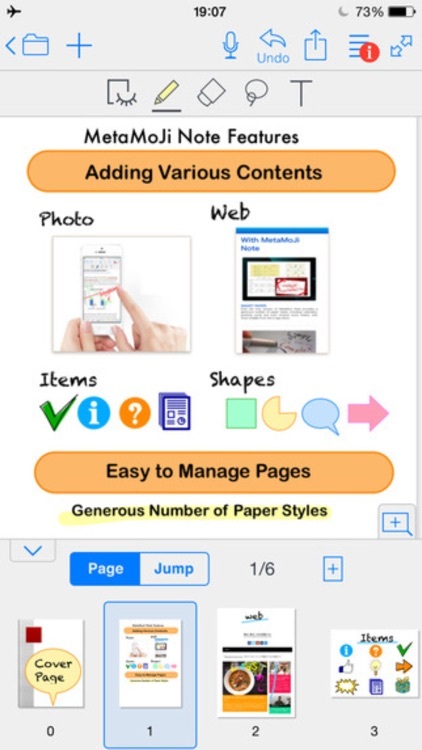 - Choose paper type for each page. - With undo/redo features to compare previous and current ideas, and correct step forward more easily. - Wrist feature to protect the specified area from careless editing. - Read-only mode for notes reading in case of some unnecessary editing.